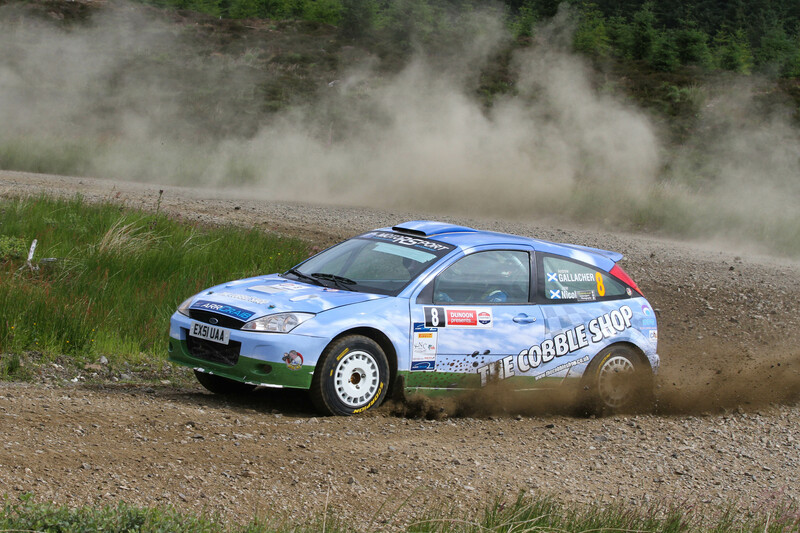 Mull Car Club tried to resurrect the Argyll Rally eight years ago and despite attracting quite a bit of interest, insufficient competing crews came forward to maintain the event without the support of a major championship. Thanks to the perseverance of the club, the event blasted back onto the British rally calendar in 2017 with a new name, new challenge and classic stages. 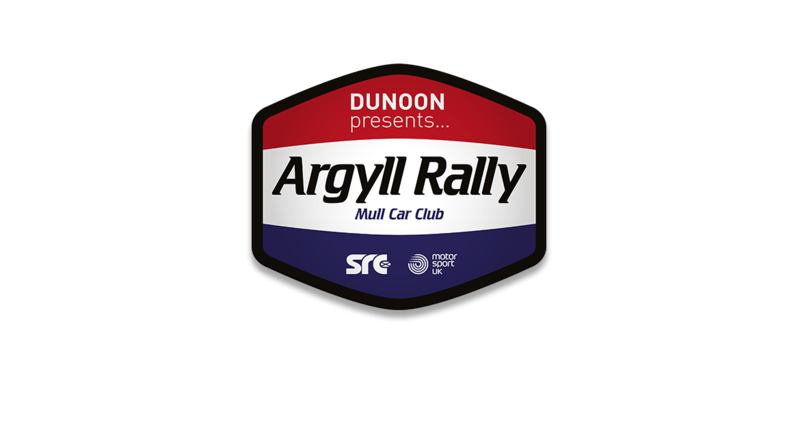 The Dunoon Presents Argyll Rally was re-born thanks to the invaluable support of the local folk and businesses. Euan Thorburn and Paul Beaton took a well-deserved win in their Ford Fiesta R5 and return of the KNC Groundworks Scottish Rally Championship in 2018, will ensure some of the best drivers in Scotland and beyond will head to Dunoon this summer. This year the event will take place on Saturday 22nd June 2019, and forms round four of the KNC Groundworks Scottish Rally Championship, with Rally HQ, Scrutineering and Service Park all based in Dunoon Stadium. 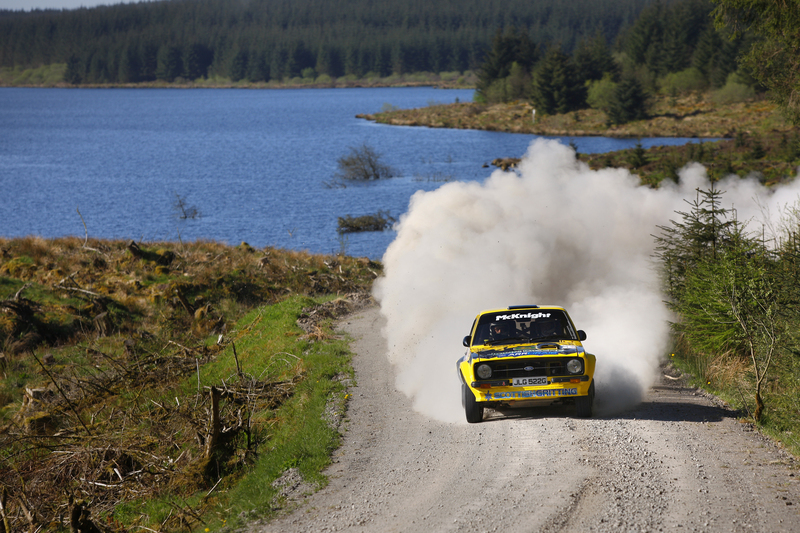 Once upon a time 'Argyll' and 'rallying' were synonymous in motor sporting folklore. Many of the forest stages in the Cowal Peninsula and Argyll were known, and some feared, throughout the UK and even farther afield. Low Blawearie and High Larich, West Loch Eck and Beinn Lagan, Gleann Mor and Glenbranter were just as familiar names to rally followers in Scandinavia as well as here in the UK. And then of course there was Glenshellish, alternatively known in certain rallying circles as 'Glen Hellish' for the many who ventured into the forest, never to be seen again. Well, not quite, eventually they were rescued and towed out! Many of the forests clung to the sides of the Cowal hills and featured everything from tight hairpins to flat out blasts, whilst a few tested the mettle of those who suffered from vertigo with steep drops to the valley floor below. In fact, it was these valleys which added to the sensorial appeal of Cowal as a rallying venue. Folks standing in the streets of Dunoon could hear the growl of BDAs echoing across the Holy Loch. Magic, pure magic. Although the first Burmah Rally was run in Argyll in 1970 it achieved its world-wide notoriety through the likes of Roger Clark and Tony Pond, Billy Coleman and Russell Brookes, Jim McRae and Andrew Cowan and of course Per Inge-Walfriddson and Ari Vatanen who contested the rally in the mid 70s when it was a round of the British Championship. There was controversy too. Roger Clark won the rally in 1972 and 1973, but finished 41st in 1974. Both he and Tony Pond had been locked in a tremendous battle for victory, which Pond was on course to win, till both were penalised for a timing infringement. Clark had to wait till the following year to score his third win in the county. For sure these green slopes are steeped in rallying folklore and saturated with Scottish rallying history. The roll-call of names through the years conjure up vivid memories – Gallacher, Heggie, Taylor, Grierson, Wood, Gillanders, Girvan, Fleming, Horne and many, many more. When the British Championship series started to cut back on its constituent rounds, the Burmah was a prime target for those who wished to streamline the series and its location on the west coast of Scotland meant travel put off many competitors from the far south. Under the stewardship of Lanarkshire Car Club the rally continued to thrive under many guises as part of our own national Scottish Rally Championship, but it all came to an end in 2003 with the final running of the Garelochhead Coaches Argyll Rally when the national championship again decided to further cut back on the number of rounds.